We pride ourselves on delivering outstanding lessons to allow you to achieve, succeed and progress to new and exciting destinations. 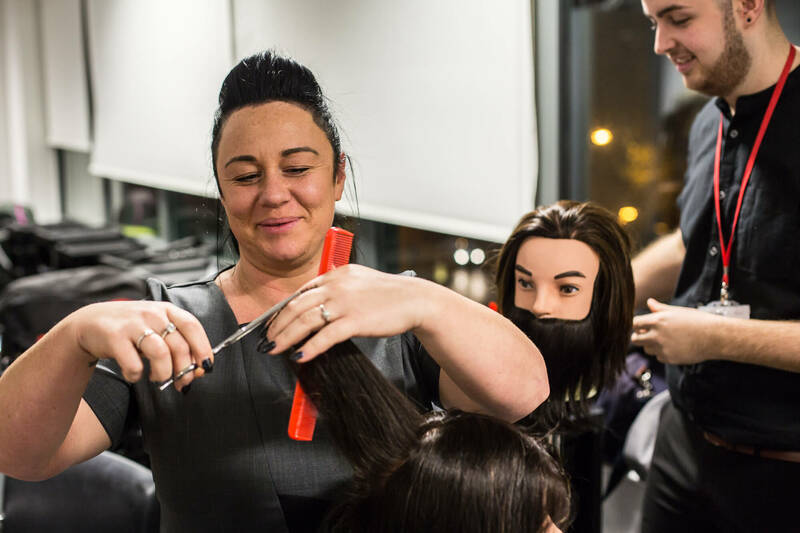 We offer Hair and Beauty courses from Level 1 to Level 5, which means that there is something on offer for those who are just starting their career as well as those who are looking to specialise. 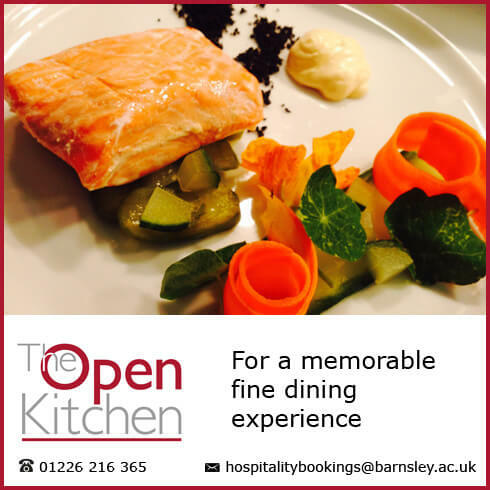 At Barnsley College you will have access to professionally equipped facilities including salons, cutting stations, treatment rooms and industry-standard equipment. Working with skilled tutors with years of first-hand experience, you’ll learn the skills, techniques and treatments used by current top stylists and therapists. You can let your creativity flow! You will develop your knowledge of hair styles, hair types and beauty techniques which will help you to become more creative and develop your skills further. You will participate in our enrichment industry week – a fantastic opportunity to ‘try something new’. Professionals from Dermalogica, Wella and Steiner are invited in to College to demonstrate, train and inspire students. If you enjoy meeting new people and having a conversation, this could be the ideal career. Coming to College is a great way to make new friends and you’ll be able to extend your friendship circles. Being sociable has many benefits and will help improve your life.